I believe travel is one of the best ways to educate yourself and your family. When you see different parts of the world, you realize how similar the human race is, while still recognizing the differences- the things that make us special! 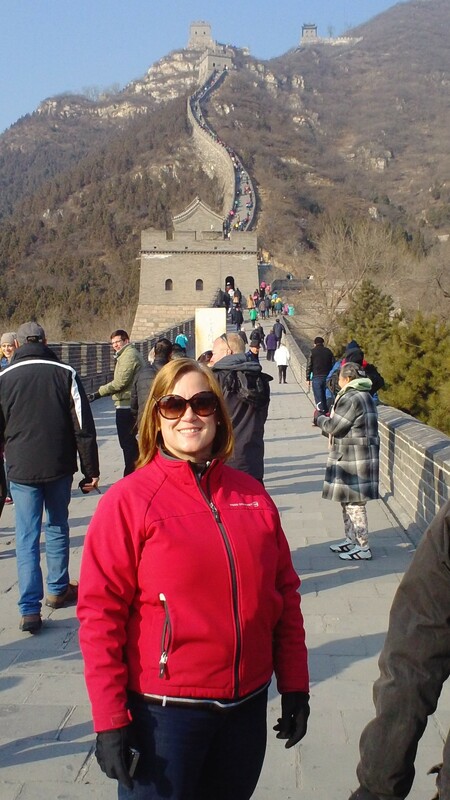 I have been checking off my bucket list with travel to India and China in the last few years. Amazing trips! Europe is always calling to me, especially the Great Britain. We lived in England for 3 years during my husband's 24 year service in the US Air Force. We also lived in Germany for 4 years in the mid 80s (it was West Germany, at the time). I don't think it's a stretch to say I've grown to be quite a castle fan!! Drove in Ireland on a few trips- love the rugged coastline! 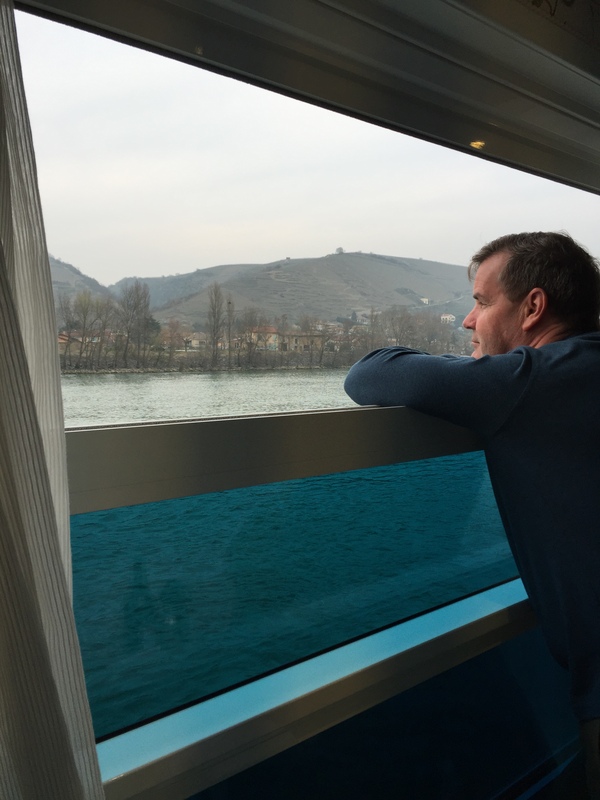 We have explored Southern France on a Uniworld river cruise...Love river cruising! While visiting Scotland in 2014, we rode the Jacobite Steam train that was used as the Hogwarts Express in the Harry Potter films! Our son lives in New York City, so we try to go out there. We see at least one show while there (if not more), and always manage to see something we've never seen before!. Las Vegas is another favorite of ours, in the USA. 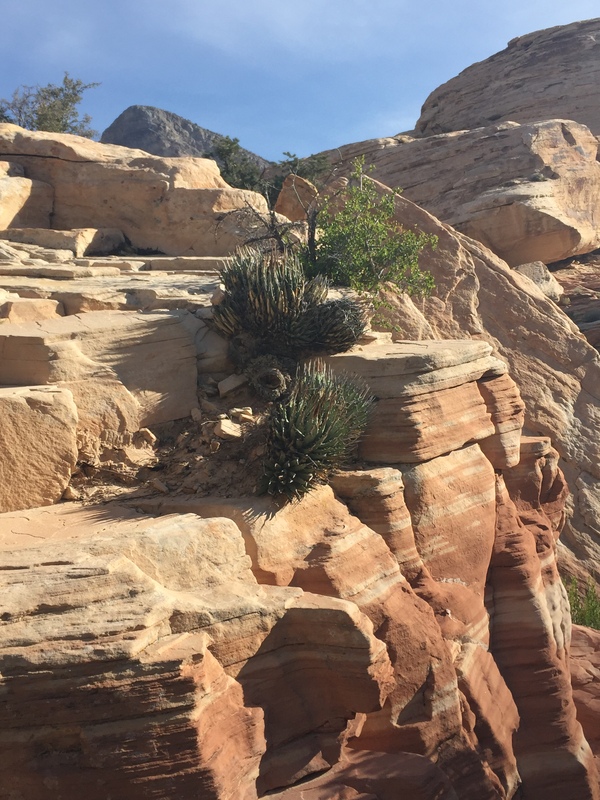 It used to be for the gambling, however, we have found so many other things to do there- ziplining down Fremont Street, hiking Red Rock Canyon, and we love to see a few shows.